Will not they be African? Diamonds are going to drop in value. I have a feeling people are going to start shift to the lab produced stuff. 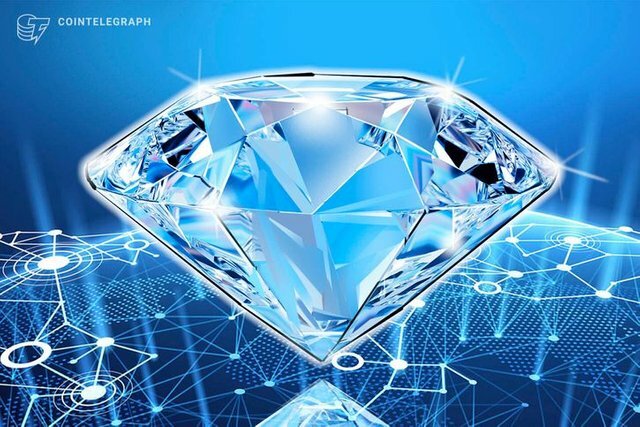 With the use of blockchain technology they will be able to verify the origin and authenticity of the the diamonds. Buyers can be sure that they are not getting "blood diamonds" as well as lab grown ones. All thanks to blockchain technology.